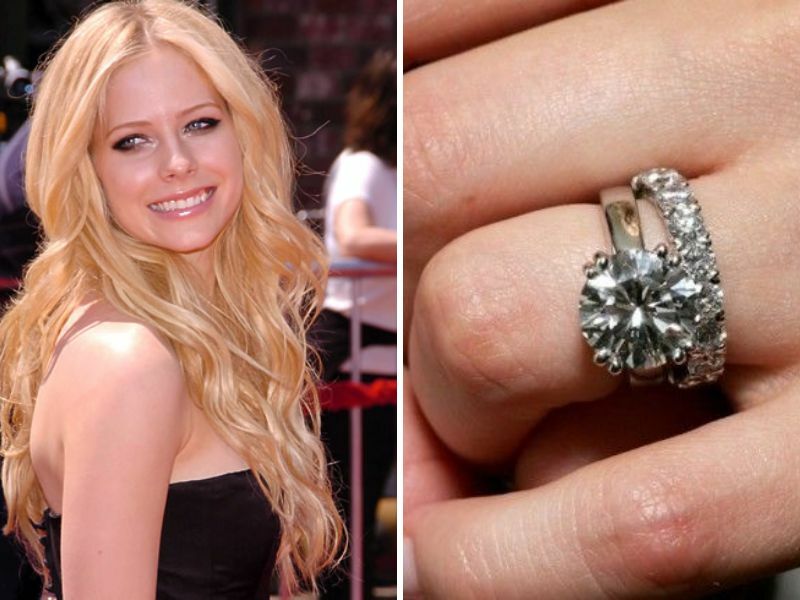 Every time a celebrity gets engaged, the public immediately wants to check out the ring. They're generally expensive, elaborate and giant, nothing like what the general public can afford. But that doesn't apply to everyone. Some stars prefer classic understated pieces that aren't all flash. 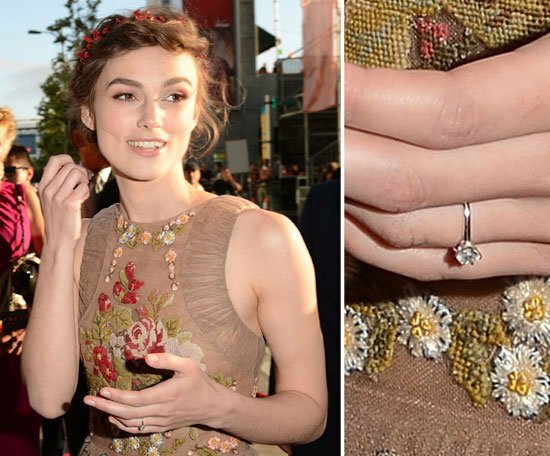 Keira Knightley's beautiful engagement ring is one of them. Keira Knightley started dating musician James Righton in 2011, two years later they were married. The two now have a daughter Edie, who was born last year. While she got engaged quite a few years ago, many people still remember her very demure engagement ring. The ring is a 2 carat solitaire diamond with a platinum band. Her husband spend $40,000 on this beautiful ring. Many people may not think that 2 carats is very low key, but for a celebrity, it's very chic. Despite what you may think, a solitaire ring does not describe the diamond's shape. The term means a single diamond or gemstone in the setting. It's just a single stone engagement ring, and it's actually very popular. Many couples and celebrities prefer a solitaire ring. The focus is really on the single stone, and the strength is that it's simple and not overly gaudy. Many other celebrities besides Keira Knightley have chosen to sport a solitaire engagement ring! This ring isn't as low key as Knightley engagement ring. This gorgeous 7 carat solitaire emerald cut diamond is definitely a show stopper. 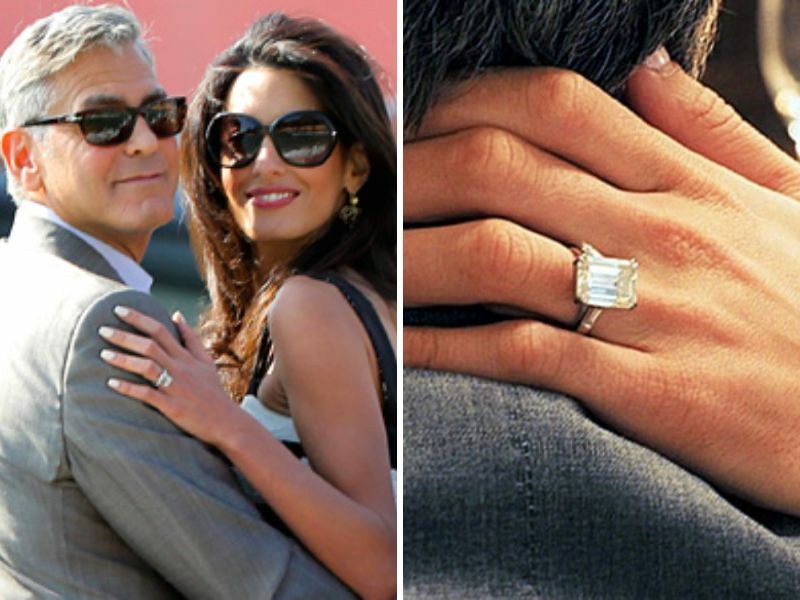 George Clooney proposed to Amal with this ethically cut diamond in 2014. This beautiful $250,000 ring is a stunning solitaire ring given to Mila Kunis by her now-husband Ashton Kutcher. The That 70's Show co-stars were married in 2014, and people still remember her beautiful round cut diamond. 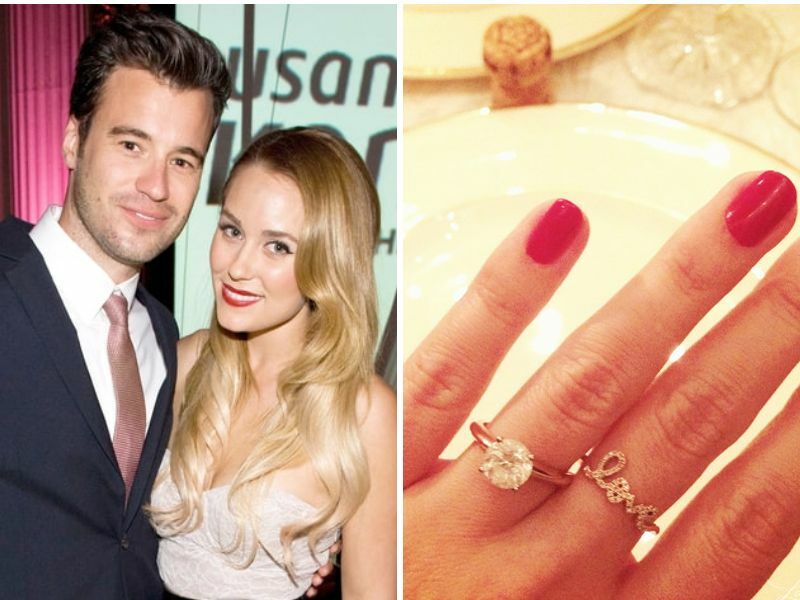 Designer and former reality star Lauren Conrad stunned when her now-husband William Tell proposed with this stunning round solitaire engagement ring. Talk about beautiful! She got a little more fancy with her pave wedding band. Beautiful, but not overly gaudy. 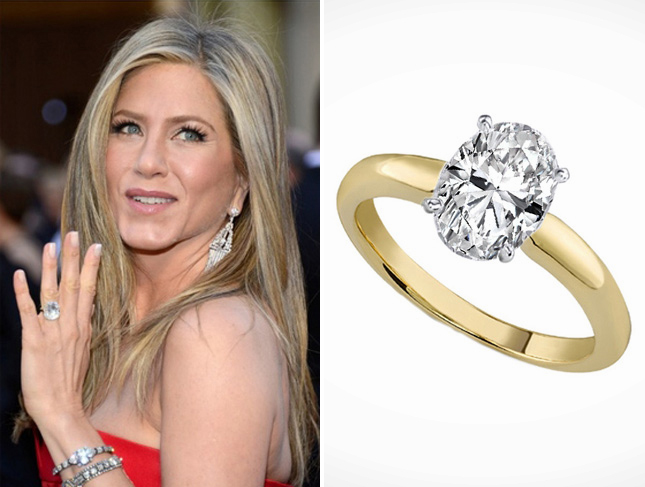 You might want to shield your eyes from the giant rock Jennifer Aniston's ring on her left hand. Hubby Justin Theroux proposed to the actress in 2012 with an 8 carat solitaire oval diamond ring. Talk about a big rock! Elisha Cuthbert's massive engagement ring is definitely something to envy. The solitaire pear shaped diamond was given to Cuthbert by her now-husband hockey player Dion Phaneuf. Similar to Knightley engagement ring, the solitaire ring really shows off the beautiful diamond. This super model definitely has a super ring! Quarterback Tom Brady gave this ring to Bundchen in 2009. The diamond is a whopping 4 carats! She may not be married to Ryan Reynolds anymore, but people still remember her beautiful gold solitaire engagement ring. Similar to Keira Knightley's engagement ring, Johansson's was modest for celebrity standards, coming in at 3 carats. The ring cost $30,000. 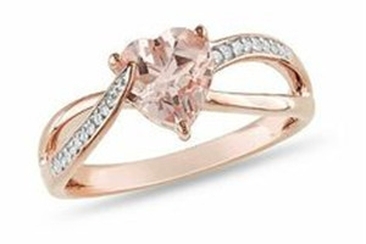 Jude Law gave this stunning solitaire engagement ring to Sienna Miller. While things didn't quite work out for the pair, it's still a stunning solitaire ring. The setting is unique and classy. A great look for any woman. This solitaire princess cut diamond ring is certainly a head turner. 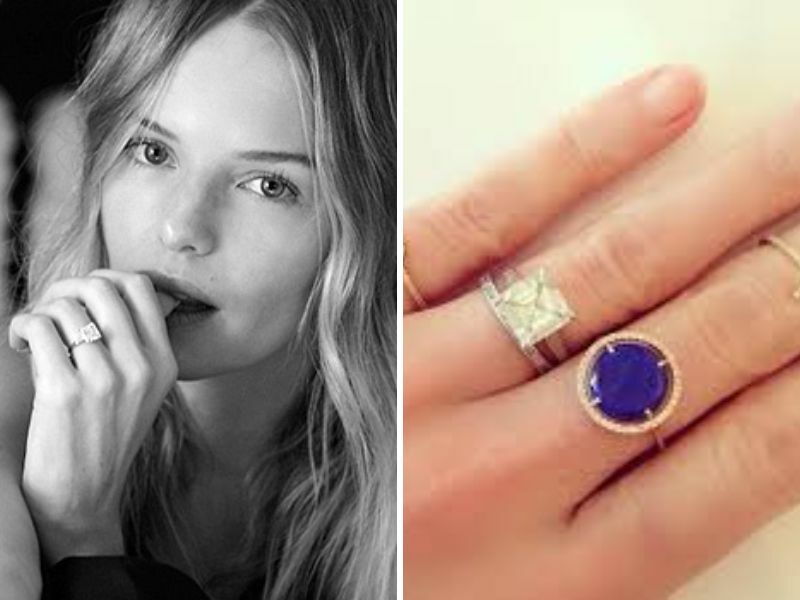 Husband Michael Polish popped the question with this ring, and the two wed in 2013. Unfortunately things didn't quite work out for Avril and Deryck Whibley. But the musician certainly liked this 4 carat round engagement ring. The wide band and four-pronged settling make it interesting and a statement piece. Avril has moved on and is now remarried to Chad Kroeger. 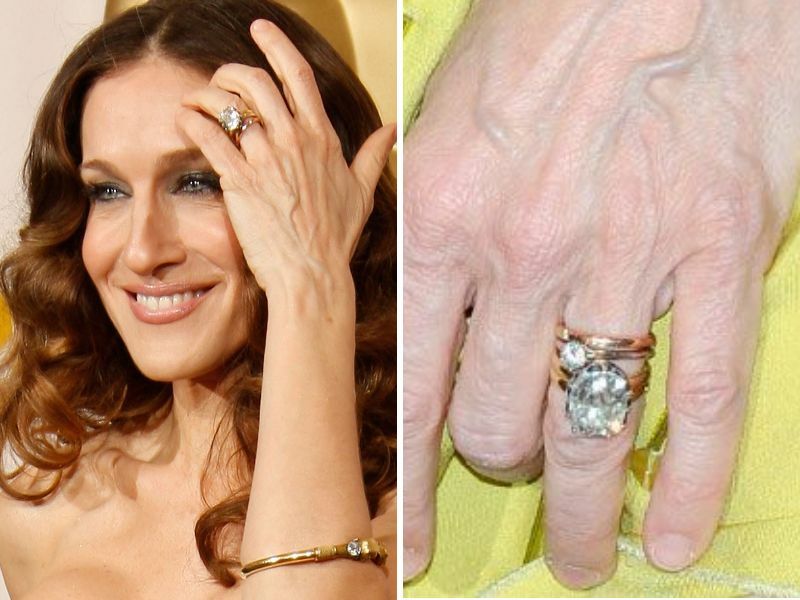 Sarah Jessica Parker has been married to hubby Matthew Broderick since 1997, and her engagement ring is still in style. This beautiful oval solitaire ring with a yellow gold band is stunning. No wonder their marriage has worked out so well! 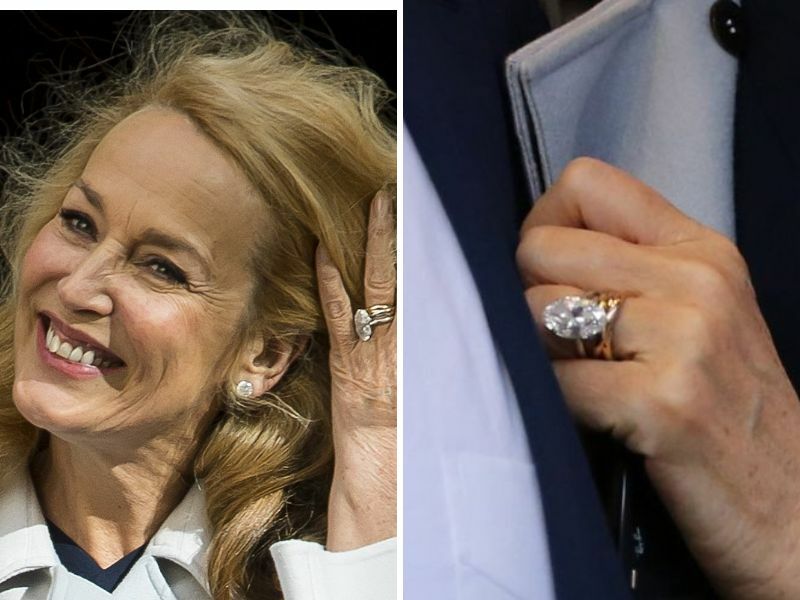 The former model showed off this massive engagement ring earlier this year when now-husband Rupert Murdoch proposed. The billionaire spent $3.4 million dollars on a HUGE 20 carat marquise cut diamond. While Knightley engagement ring is subtle, this solitaire ring is anything but that. 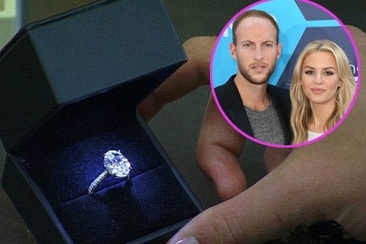 Morgan Stewart engagement ring is a jaw-dopping piece of jewelry. Get the look of her beautiful oval pavé ring with our recommendations, without the heavy price tag. Modern family’s Gloria got engaged with Joe Manganiello. Check out Sofia Vergara's engagement ring and wedding ring, as long we their romantic wedding! A solitaire engagement ring, be it a dramatic solitaire or one with a graceful appeal, we have compiled 10 diverse diamond cuts with 10 diverse settings for every bride-to-be. 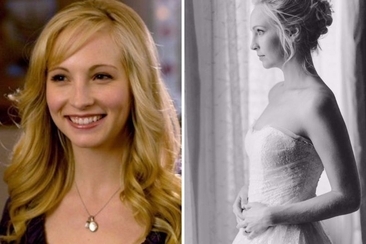 Candice Accola’s wedding, everybody! 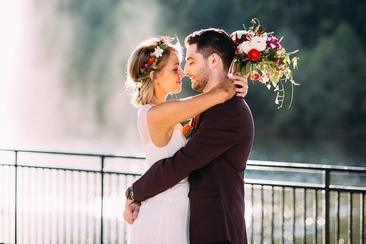 Candice married her long-time love Joe King in 2014 and their wedding was a true representation of love and good times – here are the best moments and pictures from their wedding day! 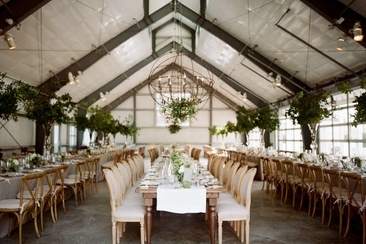 Here’s a complete list of things you need for a wedding. Whether you are preparing for your sister’s wedding or for yourself, this list will come handy.